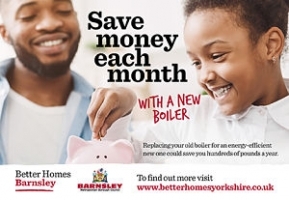 Better Homes Yorkshire has been created to help residents across Yorkshire pay less for energy and live in healthier, warmer homes. 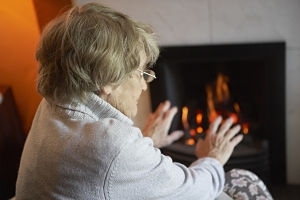 Residents in the participating 10 Local Authority areas will be able to take advantage of the latest Government funding options to make energy efficiency improvement works to their homes. Better Homes Yorkshire is open to homeowners, private tenants and landlords in the Leeds City Region. 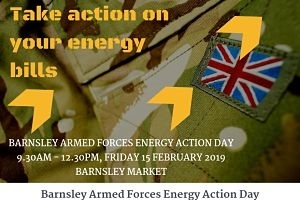 Participating councils include: Leeds, Bradford, Kirklees, Calderdale, Barnsley, Wakefield, York, Craven, Harrogate and Selby. Better Homes Yorkshire is a joint programme managed by the West Yorkshire Combined Authority and Leeds City Region Enterprise Partnership (The LEP). 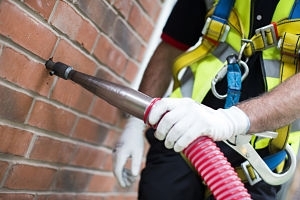 Working in partnership with the council’s approved delivery partner ENGIE, the programme has improved over 3,000 homes in the first three years alone. 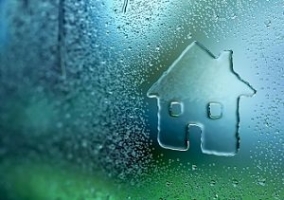 ENGIE is the only Council approved company to carry out energy efficiency measures in your home and community.